The MSN Circuit Rally Championship in association with MSVR, featuring the Michelin Cup and the Protyre Challenge, is delighted to announce that ex-BTCC star Paul O’Neill will join the series as a Championship presenter for the rest of the 2018-19 season. 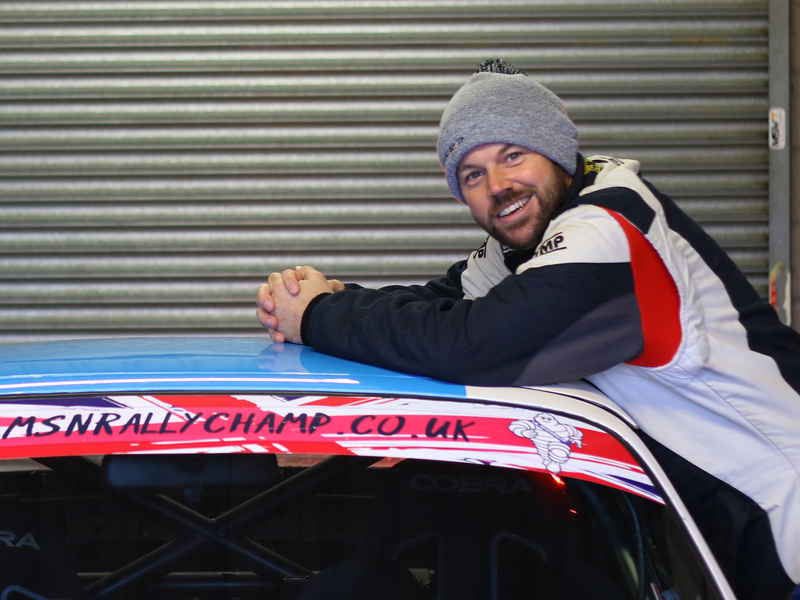 While it marks his first foray into presenting rallying, O’Neill has extensive motorsport presenting experience having been part of the presenting team for the ITV4 television coverage of the BTCC and worked on various TV programmes on both ITV and Channel 5. A friend of the series already O’Neill will bring his distinctive presenting style to the Championship where he is already a well-known face in the paddock, having competed on various Championship Rounds across its four-year history, including last month’s 2018-19 Championship opener; the Neil Howard Stages in association with Graham Coffey & Co. Solicitors. Sitting alongside Motorsport News journalist Jack Benyon, he was leading Class B in a Mazda MX5 before retiring on the penultimate stage. I am delighted that Paul is to voiceover our TV shows for the rest of the season. He will bring a wealth of experience and knowledge with him which I’m sure we will hugely benefit from. Starting with last weekend’s round at Cadwell Park, O’Neill will work alongside current presenter Sam Colman to provide voiceover commentary for the new hour programme produced by Torque, which is now available on Amazon Prime. With brand new graphics and increased focus on the classes and the Michelin Cup, the series is also available on the satellite broadcast FrontRunner TV Channel as well as the free-to-view Championship YouTube Channel and also the subscription based Motorsport.TV. For me, coming from a racing background, I’ve never really had anything to do with rallying, but these last three years and this series in particular has opened my eyes up to rallying. Personally, as both a competitor and spectator, this series is what you want from motorsport. So, it’s a real honour and a privilege to be asked to do it. It’s certainly going places and because I’m a driver myself I can hopefully relate to both audiences ensuring they all get a piece of the action. It’ll be really cool. At the same time, the Championship sends a huge thank you to Paul Woodford who steps away from the series after four years. The Championship has progressed hugely in the four years he has helmed the programme and, the Championship will be forever grateful of Paul’s contribution and we wish Paul all the very best for the future. The Championship kicked off in November with a firework spectacular and the Neil Howard Stages at Oulton Park, before heading to Cadwell Park last weekend. The Championship resumes in December with a visit to the Knockhill Circuit before taking a break for Christmas. 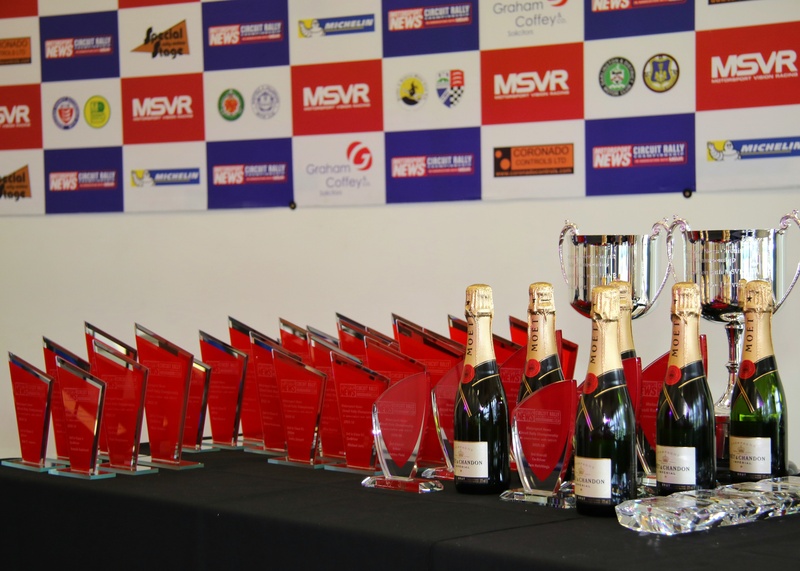 Resuming in January 2019, the Championship heads to Brands Hatch, Snetterton, Donington Park and Anglesey before returning to Cadwell Park for it’s finale in April 2019. Full dates are available on our website. 3 November 2018 – Neil Howard Stages in association with Graham Coffey & Co. Solicitors, Oulton Park. Winner: Kevin Procter/Derek Fawcett. 18 November 2018 – North Humberside Motor Club Cadwell Park Stages. Cadwell Park. Winner: Guy Smith/Patrick Walsh. 8-9 December 2018 – Knockhill Stages. Knockhill. 19 January 2019 – Brands Hatch Stages. Brands Hatch. 16 February 2019 – Snetterton Stages. Snetterton. 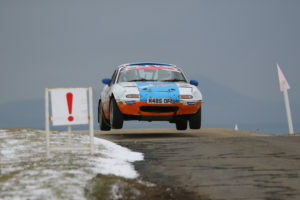 3 March 2019 – Donington Rally. Donington Park. 17 March 2019 – Lee Holland Rally. Anglesey. 7 April 2019 – Cadwell Stages. Cadwell Park.